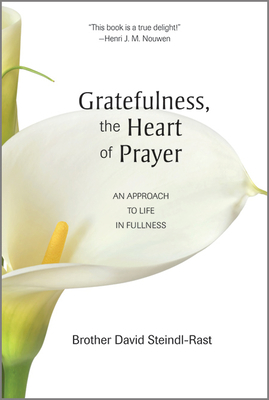 A monk reflects on the many aspects of the spiritual life with the basic attitude of gratefulness. "A true delight." Henri J. M. Nouwen.